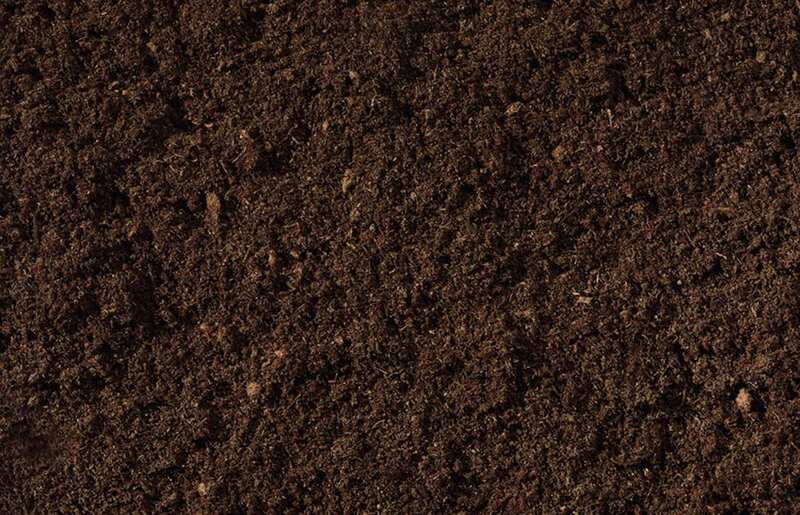 Green Waste Composting one of the major problems in most composting facility is the large amount of contaminates in the oversize compost both with light material i.e. film plastics, paper, cardboard etc. and heavier material stones, sports balls, metals etc. 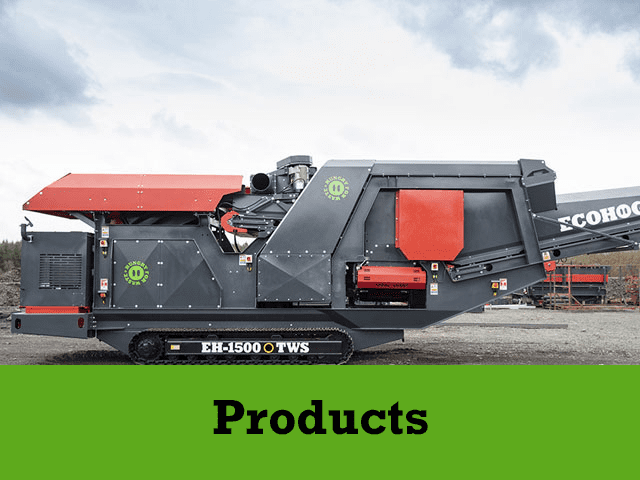 The Ecohog Windshifter can provide the solution to cleaning up of the oversized compost and providing there is a difference in the density then separating the heavy material from the light material with air can be achieved using the Ecohog Windshifter to separate the compost from waste contaminates. 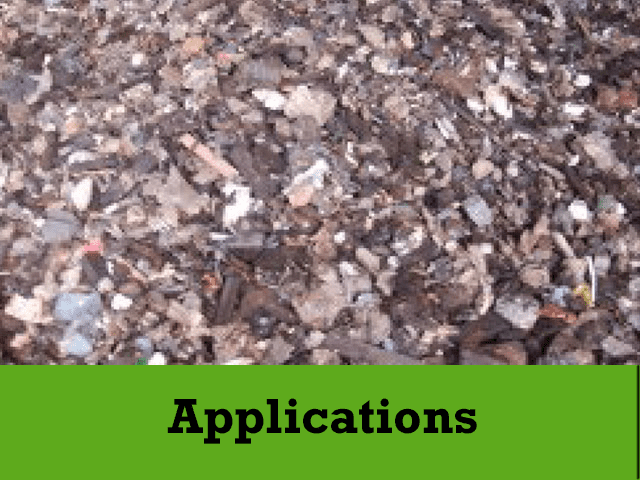 Biomass fuel processing systems for woodchip needs to be able to remove non flammable materials such as stainless steel, cast metal etc. which an Eddie currant unit is unable to separate + stones and rocks from the process to help protect the boiler. 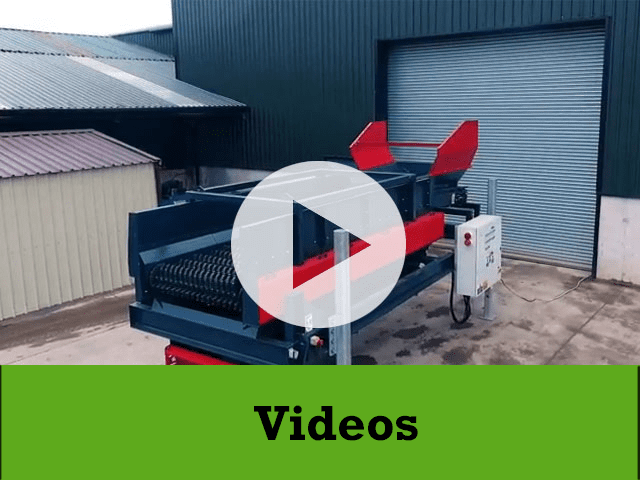 The Ecohog Windshifter which separates the heavy density contaminated away from the biomass fuel which is lighter using air in the process can be the final part of the system providing the protection for the boiler which meaning less down time and repairs.